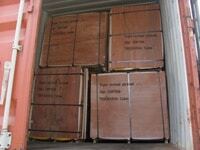 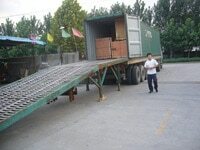 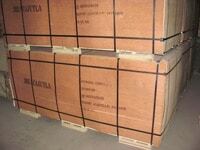 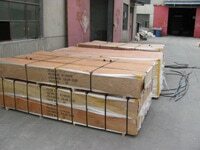 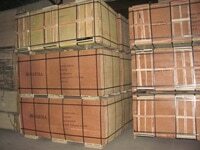 All our plywood shipments are packed with plywood or cardboard sheet. 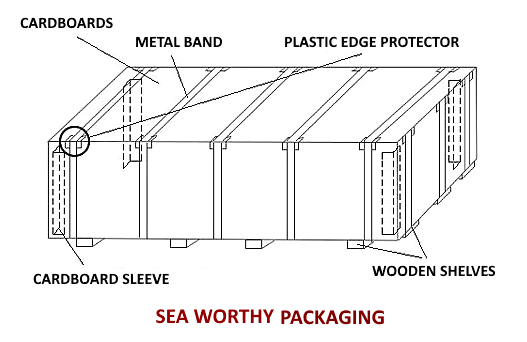 Inside the plywood or cardboard is a layer of plastic film which can protect the plywood from humid in the containers. 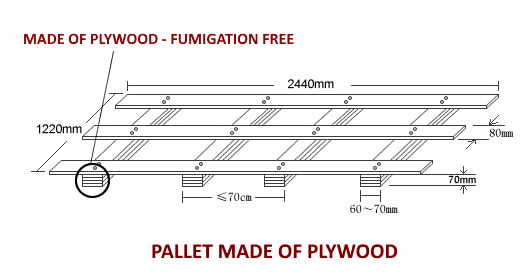 The pallet used in this package is made of our own plywood. 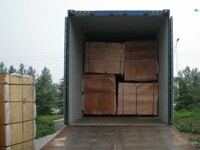 It is strong and there is no need of fumigation in China or at discharge port.